This month, Startup Grind Barcelona celebrates its first anniversary with an impressive speaker, award-winning Spanish entrepreneur Miguel Vicente. 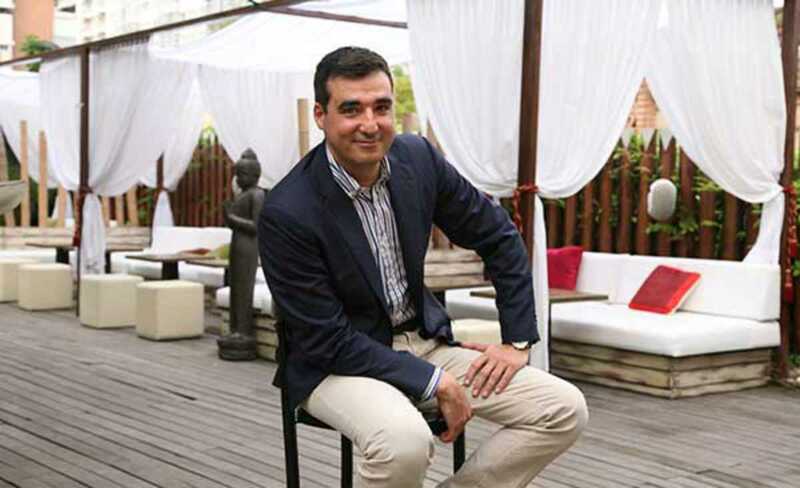 Vicente founded and launched Letsbonus in 2009, the first company in not just Spain but all of Europe to capitalize on the daily deals model pioneered by Groupon in the US. He sold his company to LivingSocial in 2012 and subsquentely co-founded a number of successful ventures, including classified ads app Wallapop. Startup Grind, founded in 2010 in California and backed by Google for Entrepreneurs, is an international platform that empowers entrepreneurs by connecting founders, innovators, educators and investors. Register online for a chance to briefly address the audience at the open mic session before the talk. The event wraps up with networking, music and food and drinks.